Every now and then Derrick and I get to shoot a wedding together. It only happens once every year or two, but it's always a blast. 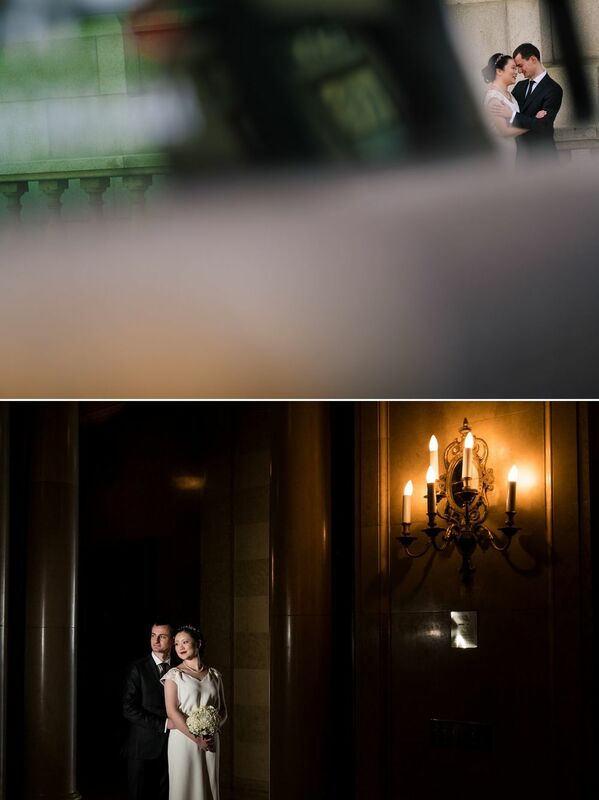 Recently we were able to team up for Xinyu and Mario's wedding at the Chateau Laurier. He's from Italy, she's from China, and they met doing graduate studies at Carleton U. 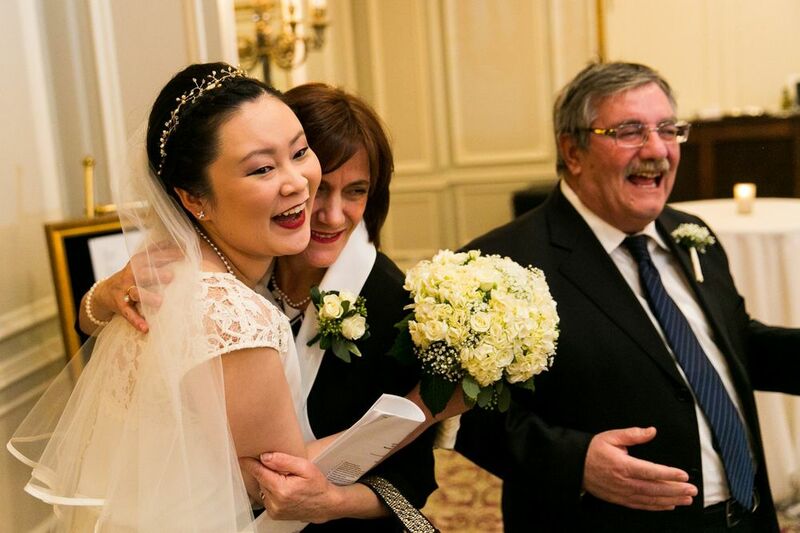 You can tell how awesome a couple they are from Mario's face when he sees Xinyu in her wedding dress for the first time. 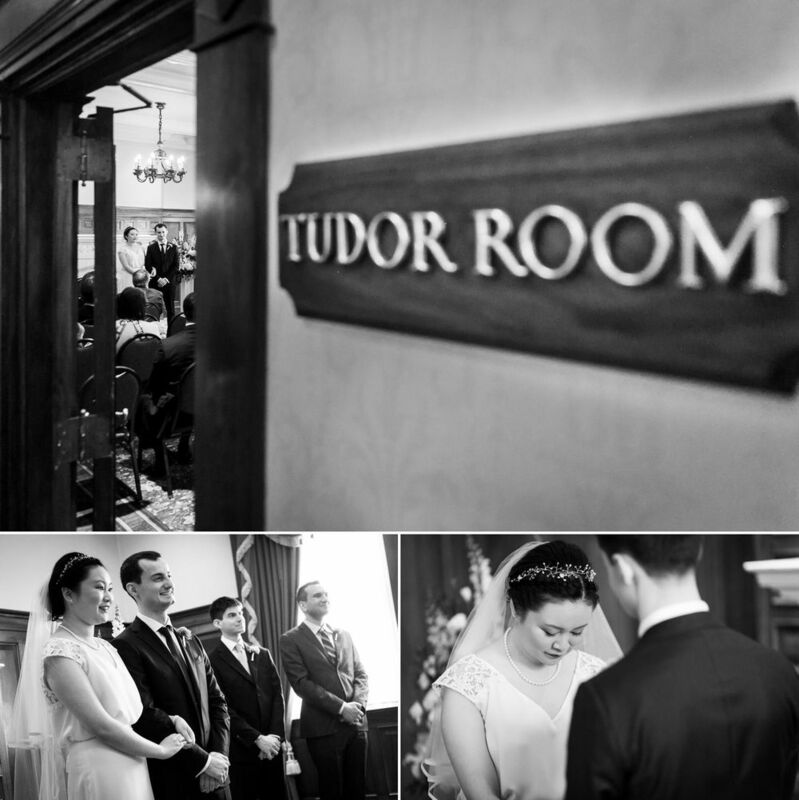 Here's a selection of our favourite images!